We’ve said it before and we’ll say it again. We love when we hear about players winning big jackpots. 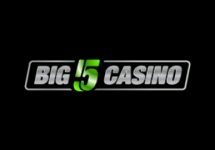 Although occasionally it can lead to a case of the green eyed monster coming out, in general when a fellow casino enthusiast wins big, it gives us hope that one day that lucky player will be us. 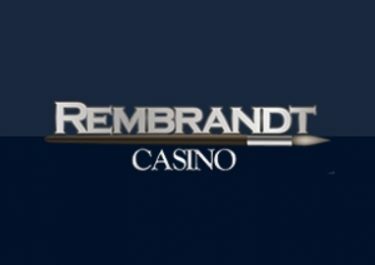 Yes our main reason for playing slots is to relax, have some fun and escape the real world for a while, but the idea that we could win a jackpot at any time isn’t bad either. NetEnt designs it games to provide as much excitement as possible to the players, and what could be more exciting than becoming a multi-millionaire? 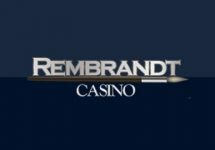 We’re delighted that we’ve been able to give another top quality casino the fantastic opportunity to reward their players. This is a huge moment for both NetEnt and CasinoEuro combined and we know we’ll be playing on CasinoEuro for the next few days to see if we can pick up a big win of our own. Congratulations to Heidi from all of us here at NetentStalker. 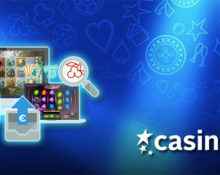 Since its original launch as a NetEnt casino back in 2002, CasinoEuro has undergone several big changes, most notably when it became a member of the BML Group under the Betsson AB umbrella. 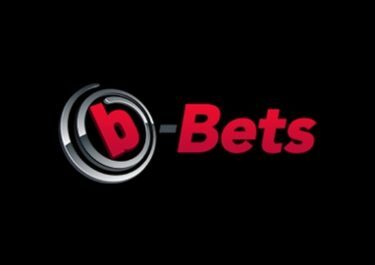 One thing that has never changed however, is the casinos dedication to bringing players the best value and promotions in the industry.